With the black alert still ongoing and the departure of Isis Astara from the Physical planes, the Super Blue Full Moon and Lunar Eclipse Meditation is going to be very interesting and can be an important step towards The Event. I absolutely understand that there are lots of reasons to be frustrated, but that will only play into the hands of the Cabal, who wants us to be fearful and remain in lower vibrations. Also, that will not be beneficial to humanity. After all, violence will lead to more violence, and will NOT bring us to the end of duality. 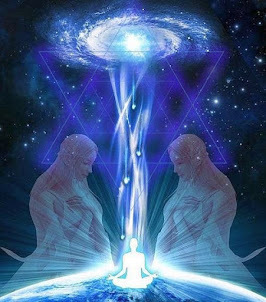 Therefore, it has been communicated that during meditations, we need to focus our energy on support and making sure everyone is included . Especially the spiritual leaders of all the soul collectives present in the space we are working with, such as Moses, Jesus , Mohammed, and all the spiritual teachers we may be connected with. It is also important to include the leaders of the dark groups as well. Once they (dark souls) all resonate with the idea that they are One collective instead of excluded, separate connections - only then will they be plugged in to the truth of what is happening in their reality and can be reformed or defeated. It is true that forgiveness has to come naturally and willingly. We are all on our path and in different places due to what we are dealing with. One aspect of forgiveness is being in the sacred neutral. 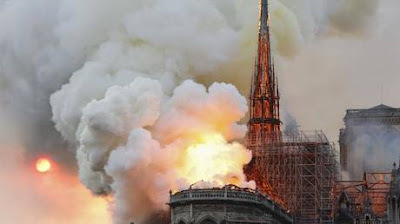 It is here where we are holding space in our hearts for those major atrocities we will be able to fully forgive on the highest levels after The Event. It is also important to understand there are a series of steps to forgiveness. As long as we are on the path to creating forgiveness & unconditional love, we are adding exponentially to the positive resonance field that assists/creates the breakthrough. The following mantra may be difficult for some people to accept, but can be very useful for maintaining ourselves in higher vibrational states if we can start to accept that the Dark Forces and all of us are part of the Source. I recognize and affirm that the current situation caused by the Dark Forces is not natural in nature -- it is a contingency of what was caused by the great separation. I AM now in the process of forgiving all involved. 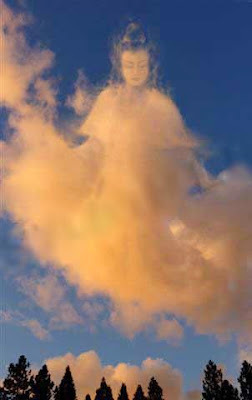 I AM now creating peace in my heart with forgiveness so I may clearly radiate unconditional Love. 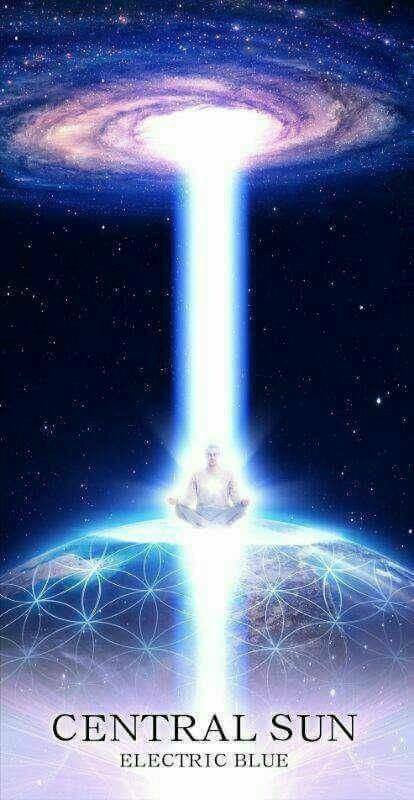 I AM transmuting my duality consciousness with Unity Consciousness with the help of Source I AM. I AM grateful for the ability to release and transcend that which no longer serves my soul and humanity. I AM raising my vibration to create a new consciousness of Divine Love and Forgiveness for myself and others. You can do this mantra before or after the Full Moon and Lunar Eclipse meditations tomorrow if you wish, or at anytime in future. We may do this together en masse in future but I see this mantra and the understanding of the rationale behind this mantra as a more personal development. As accepting Cabal members as the part of One may be a difficult and controversial topic. You can also learn more about contingency from this excellent article from Untwine. 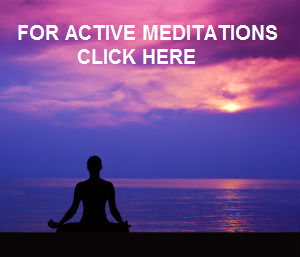 There are also a number of meditations that you can do tomorrow. 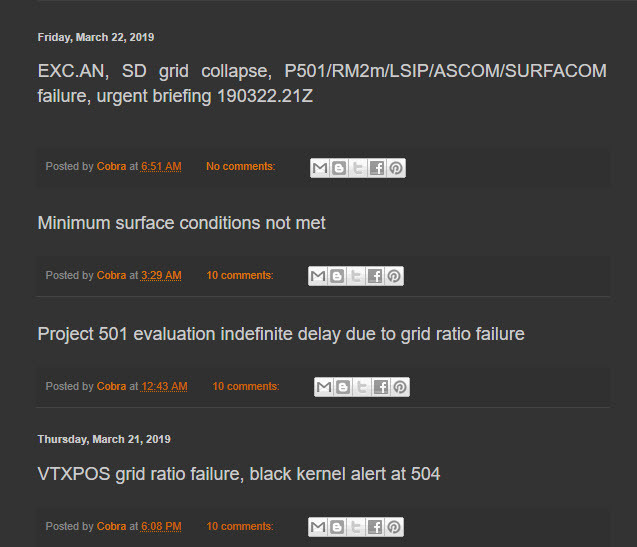 As well as the contract cancellation at 1:29 PM UTC which is recommended by this blog. Since the time of the contract cancellation and meditation proposed by my brother Sword is at the same time, please use your own inner guidance to do one of them if you wish. 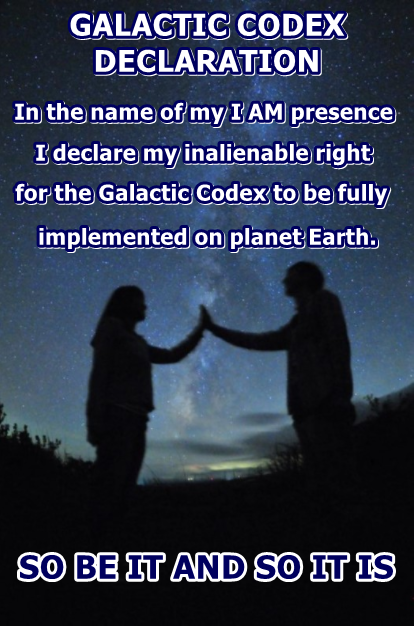 Also, at the end of these meditations and contract cancellation, we would also suggest everyone to read the following Galactic Codex declaration out loud or in your mind, as a way to support Operation Mjolnir by the Light Forces, which is a special operation to enforce implementation of the Galactic Codex within quarantine Earth. 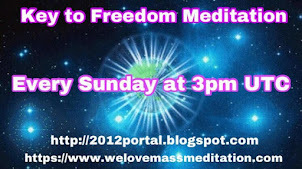 Finally, please also attend the second Ascended Masters and Stellar Healing Rays Remote Healing tomorrow at 2 PM UTC. 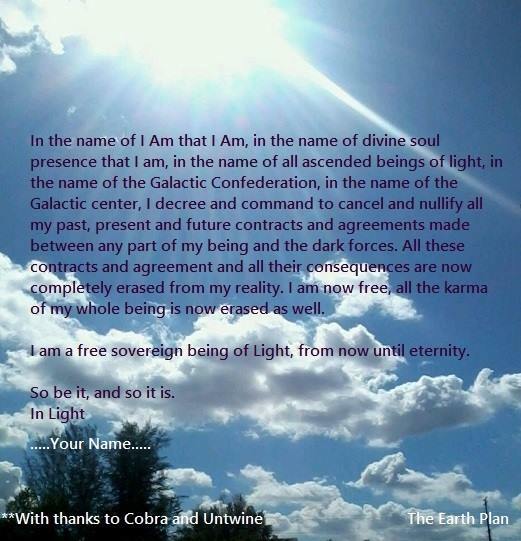 For Cobra, For Isis Astara, For you and me, and the human raise, mother earth and all the animals, we will send love and light now and here , victory of the light!!! 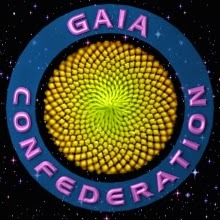 We once again find ourselves in position of GREAT opportunity for our freedom … abundance … and shortening of the timeline for re-union with our galactic family. 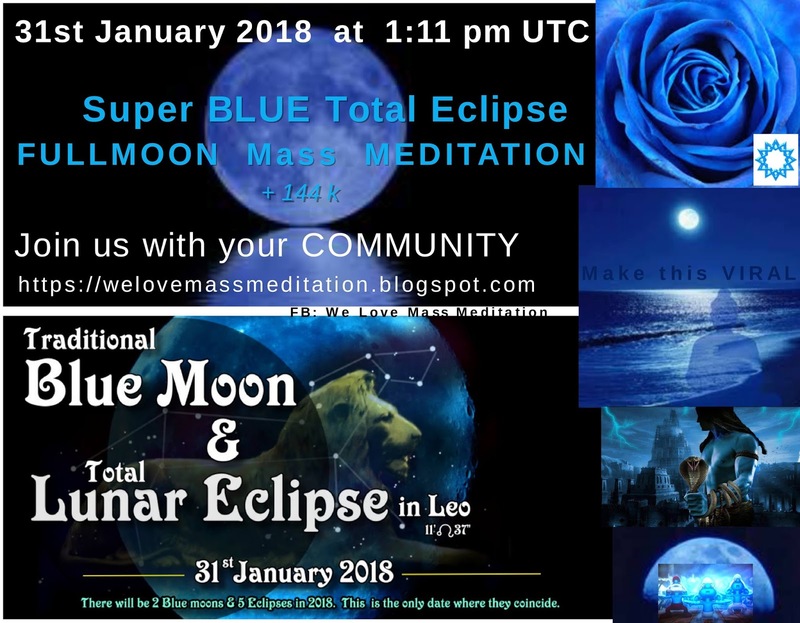 We all saw what happened last year during the Solar Eclipse event over America on the 21st of August, where we hit the critical mass amount of meditators needed (144k) to force a MASSIVE shift on the non-physical planes. And we achieved a massive shift indeed. It more than HALVED the linear timeline to the Mass Arrests & The Event. 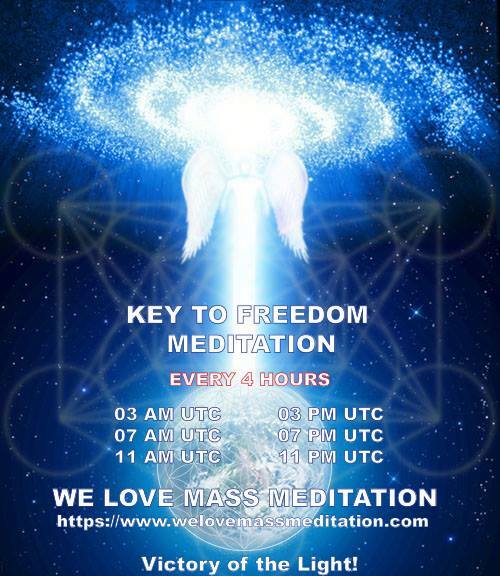 … I’m devoting this week’s episode (as announced in my last post) exclusively to this 144,000 mass meditation event as a live world-wide EVENT. … where you’ll also be kept up to date on developments & planetary liberation news. You’ll also find out how YOU can contribute, to make this 144k Activation Campaign get to 144,000 in terms of actual numbers … much, much faster. So we achieve the critical goal of growing to 144,000 in 4 months … not 4 years (which is the norm – with awake & aware movements). 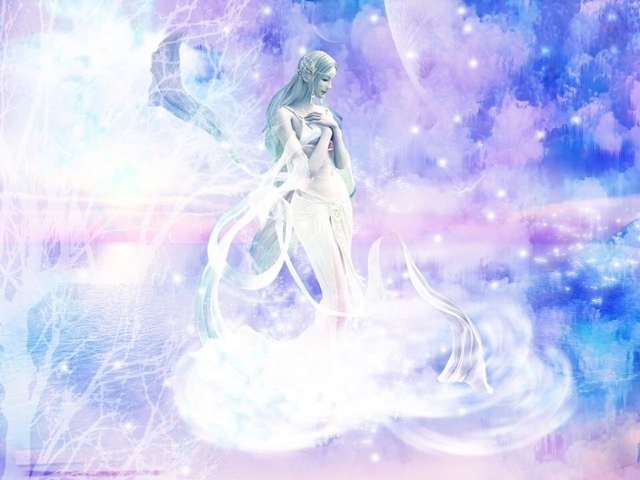 You’ll also discover the 3 other reasons why movements like this are either shut down, or neutralized … and thus kept from achieving their actual goal – of liberating the planet and returning Gaia’s to her true feminine glory, abundance & joy. As I’ve said many times in past Ground Crew Command episodes, our galactic brethren & non-physical Light Teams are already running at full capacity & capability (without tripping off plasma toplet bombs). Whereas we, incarnated on the surface here … are still far from our potential capacities as an Army of Light. There's good reason for that, but that's a whole other article. … designed to change all that. So make no mistake … this Super Blue Moon Eclipse Mass Meditation is another fork-in-the-road. We either chose the high-road, or the lower-road … depending on how far & wide this article/FB post gets spread. 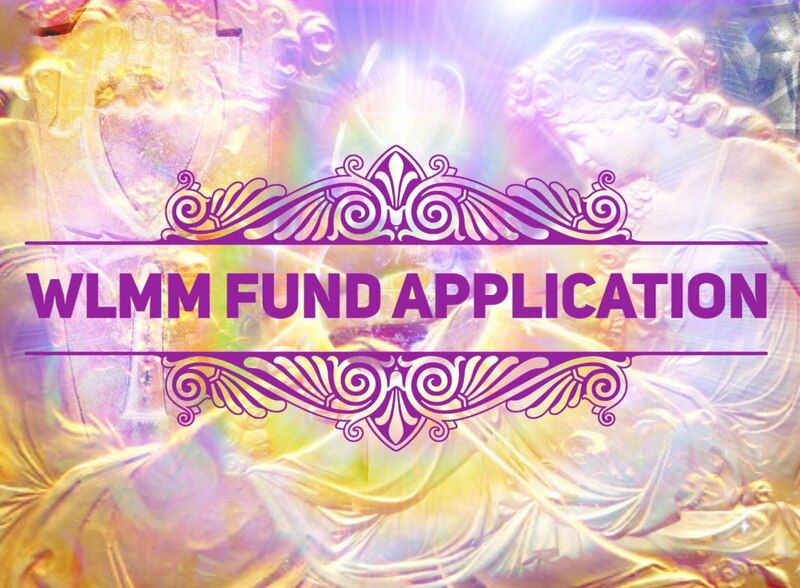 … and the 4 Phase System is also what allows participating mediators to channel far more light through their grids thanks to the profound & revolutionary effects of such affordable high value, life-changing clearing sessions. 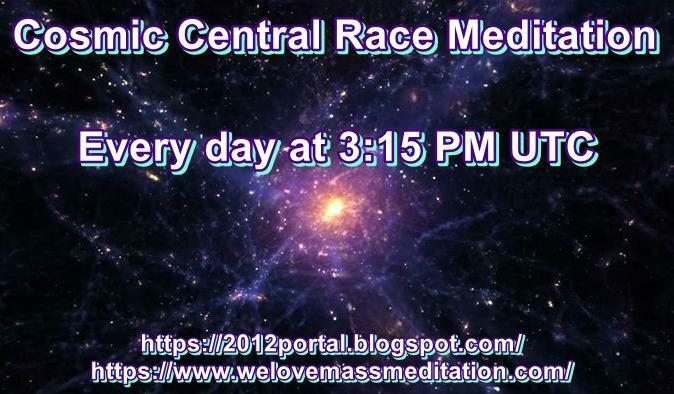 This 144,000 Mass meditation will take about 30-40mins, and will be under the guidance of yours truly. It will be a special meditation (more like dramatic energy session) far more powerful that our usual 15min mass meditations of the past. Because we’ll all be together live online, it’ll be a whole new level of connectedness & unity as well. 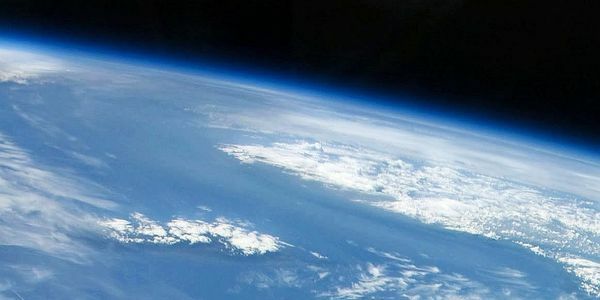 Now let’s make the most of this … let’s call the shots on this planet … let’s get Gaia & her children FREED. hit the Share button below first. This must go viral.